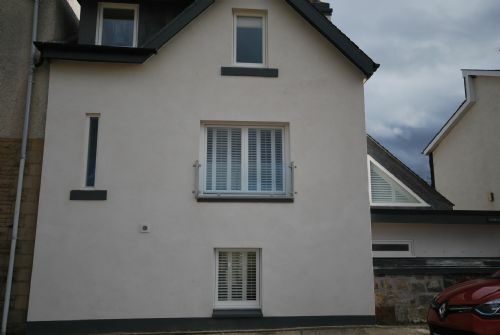 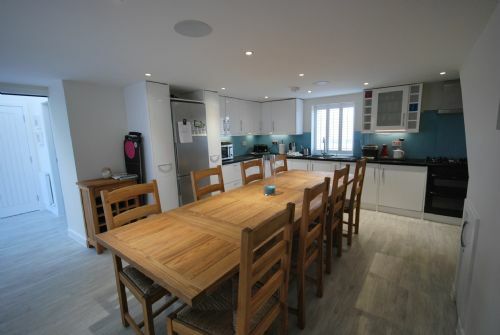 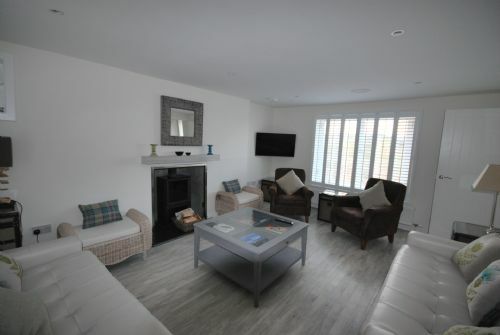 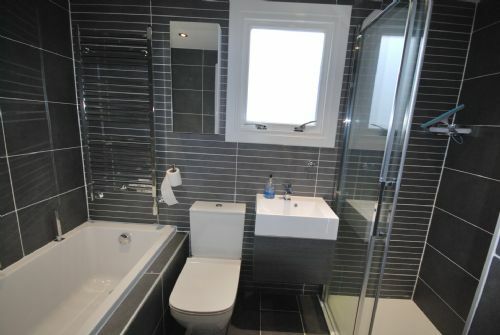 Links House is a recently renovated stunning property on Links Road. 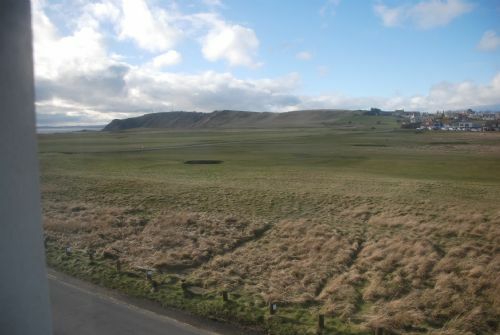 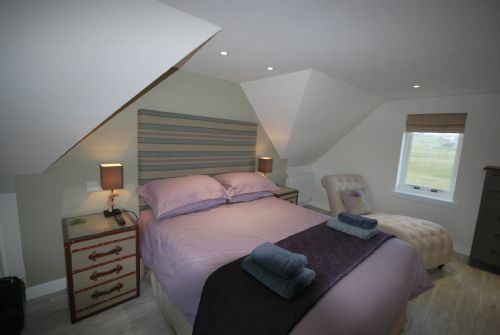 It boasts fantastic views over the 4th hole of the prestigious Elie golf course from the lounge. 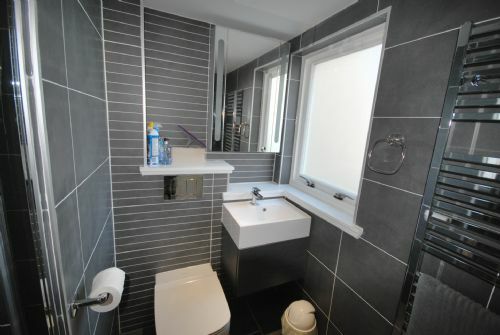 It also has an excellent enclosed garden with a pleasant private seating area. 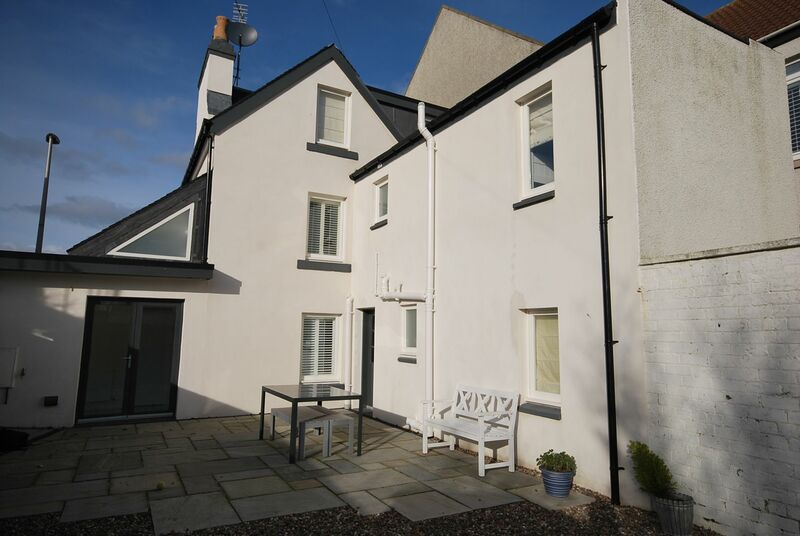 The house affords spacious bright accommodation, finished to the highest standards and is only a short stroll from the sea front. 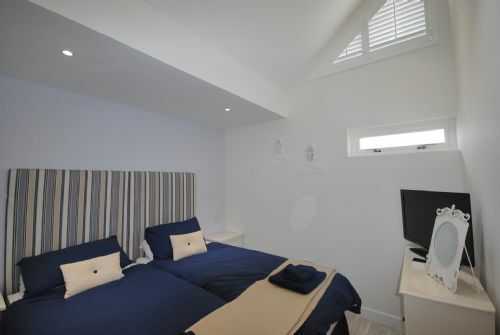 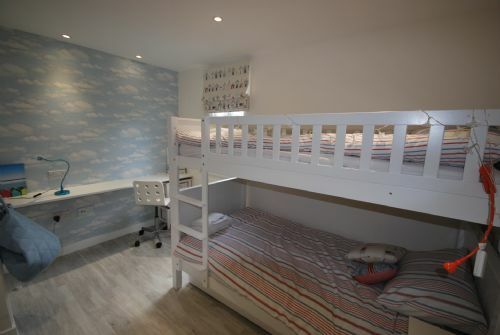 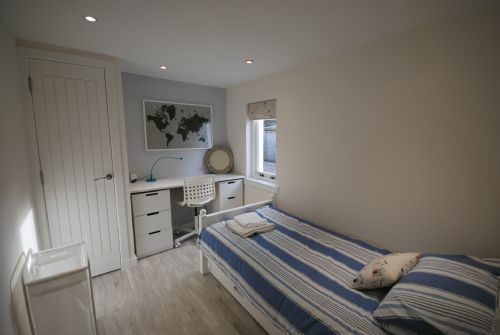 Although this house has 7 beds over the four bedrooms, the capacity can be increased to sleep 9 with the addition of truckle beds in both the single and bunk room.